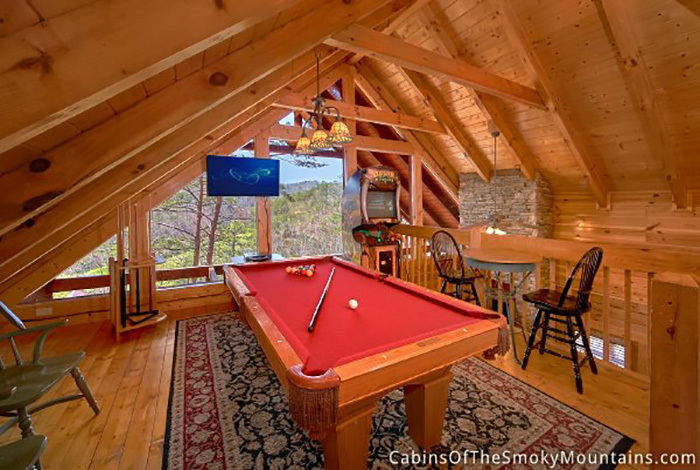 Lounge around while enjoying the beautiful Great Smoky Mountains. 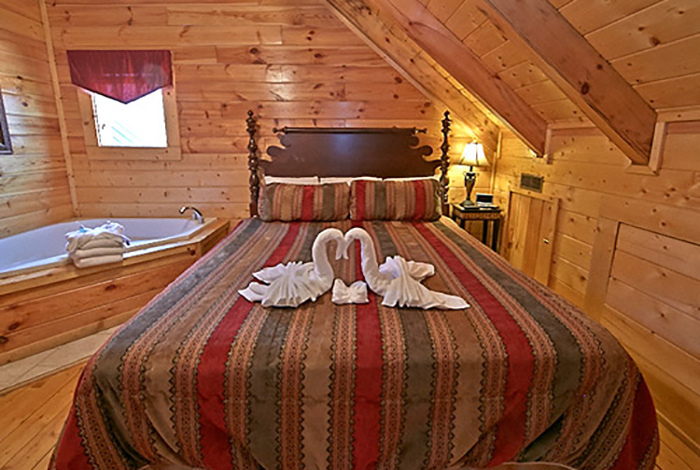 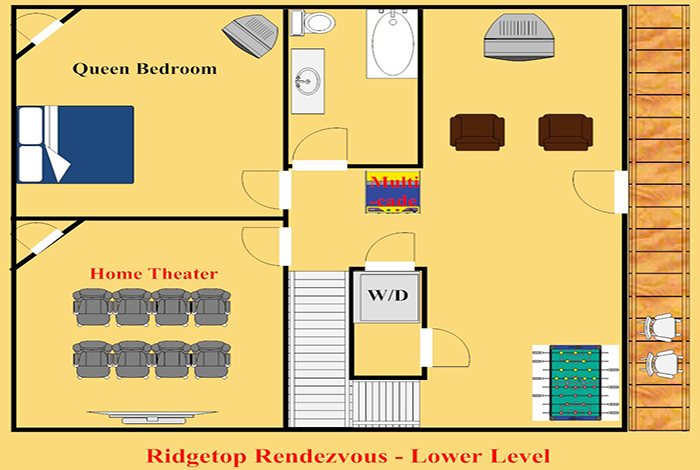 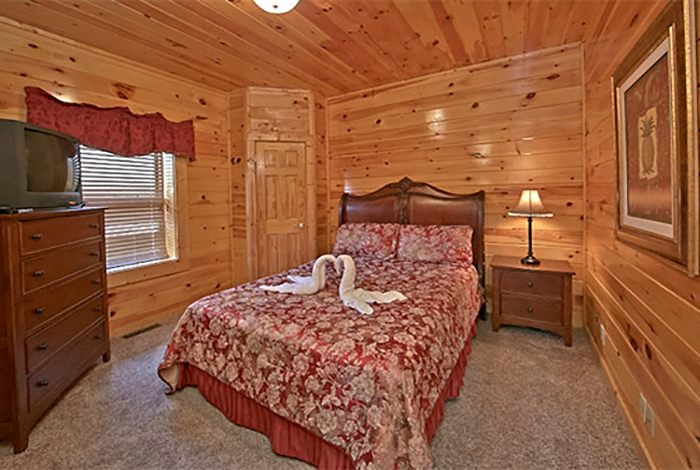 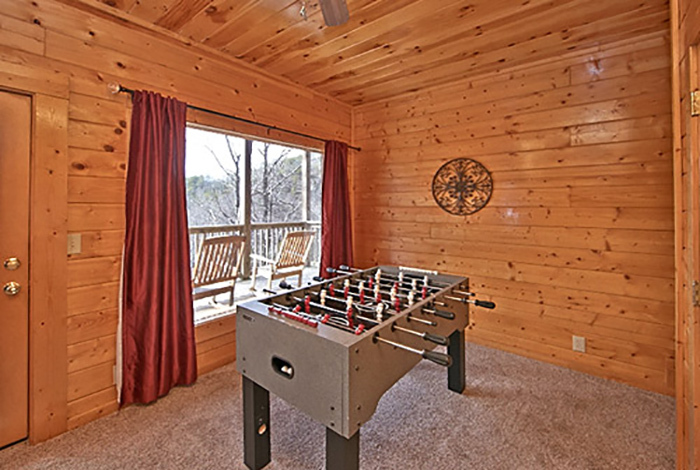 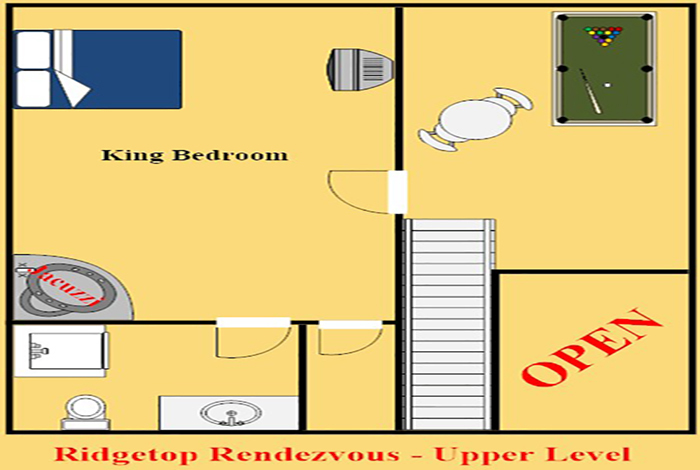 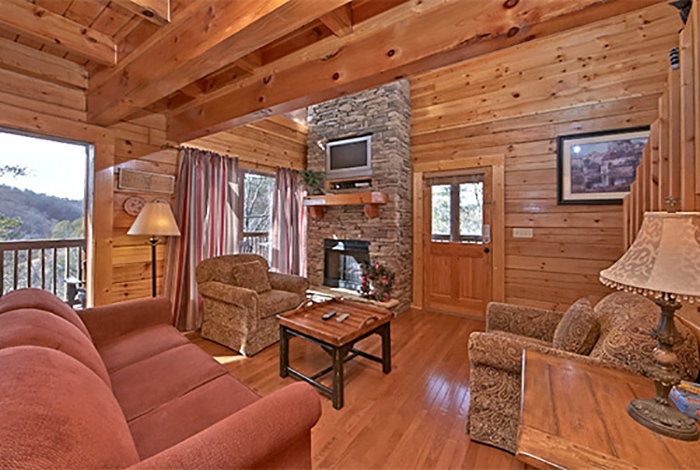 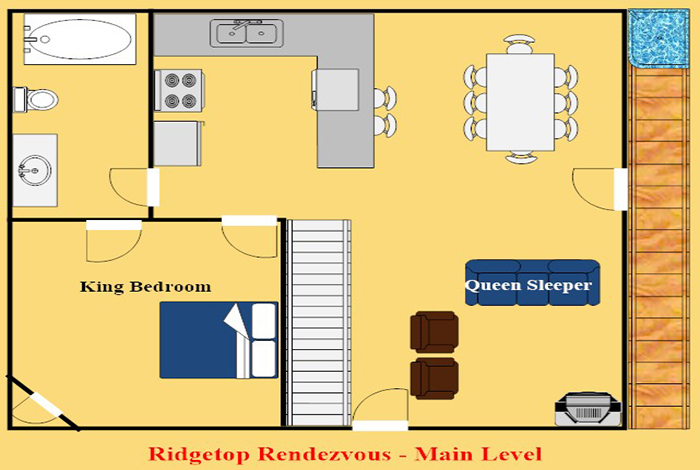 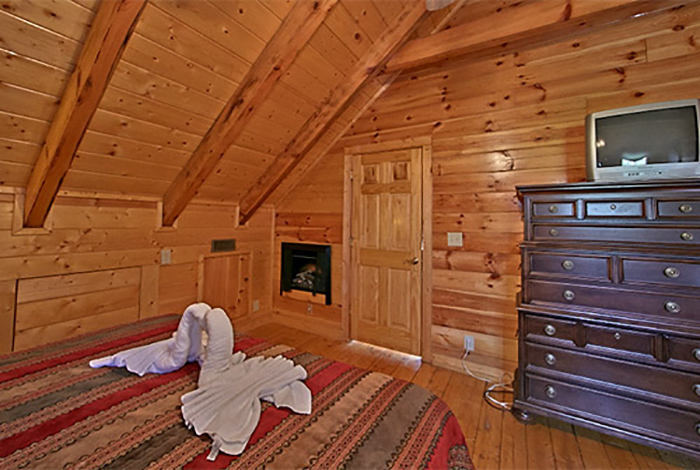 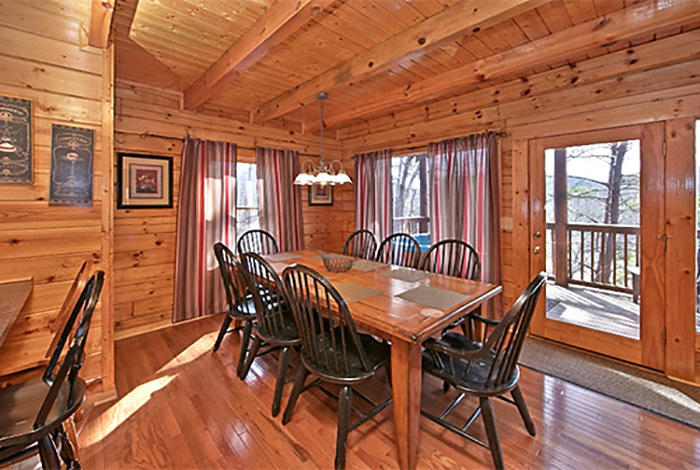 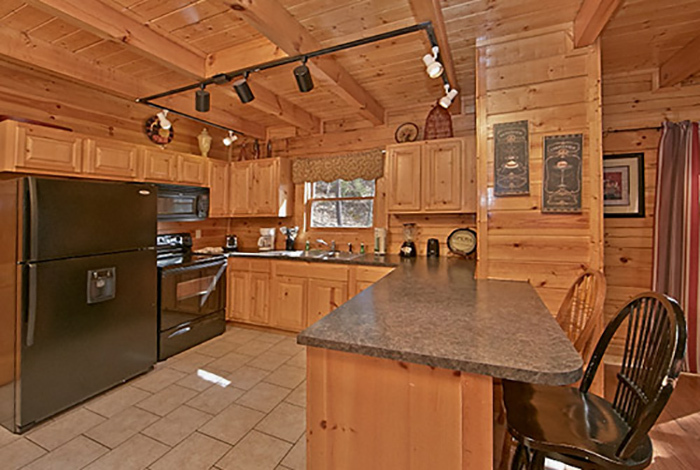 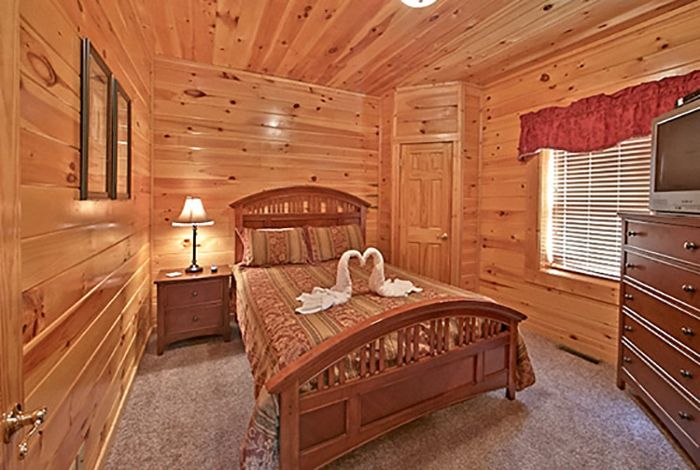 Ridgetop Rendezvous is a luxurious 4 bed 4 bath Gatlinburg cabin rental. 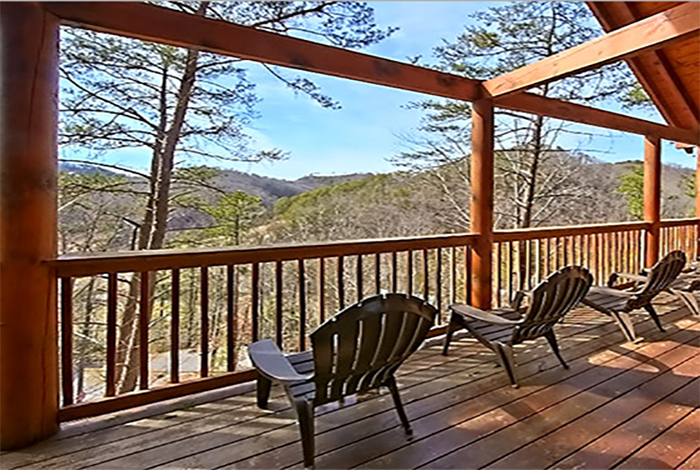 Enjoy the little moments snuggled up by the fireplace or hanging out on the deck with the ones you love. 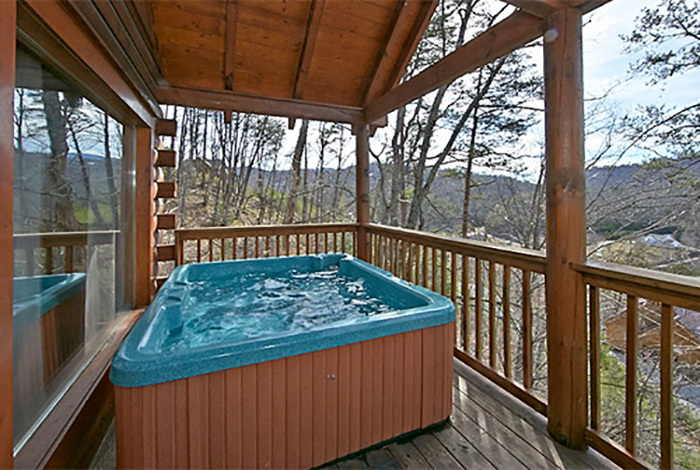 Soak up the hot tub after a long day or just take in the gorgeous views from your deck. 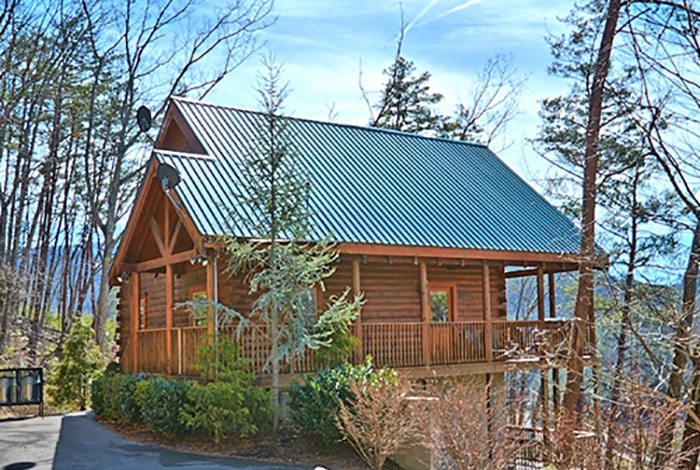 You are only moments away from downtown. 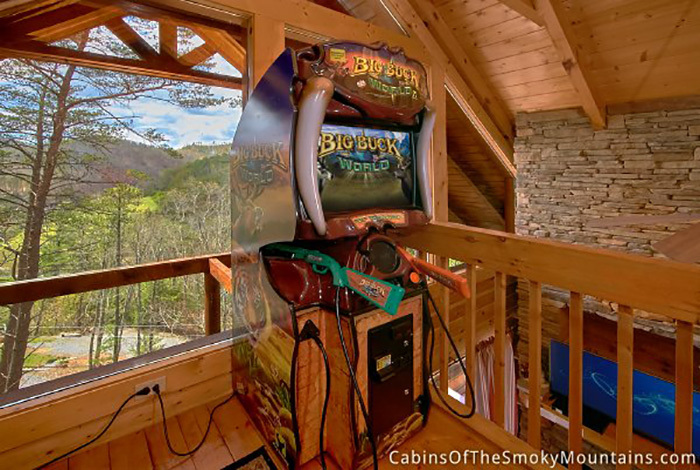 Go hiking, shopping, you can view all the attractions, such as Ripley's, Wonderworks, or a fun day at Dollywood. 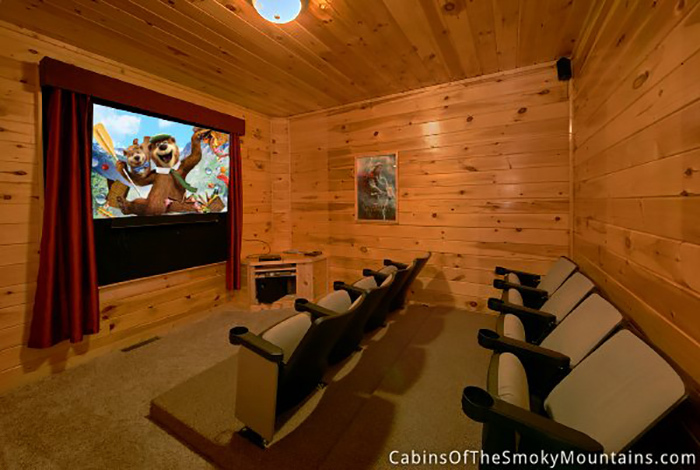 You have a chance to make this the most memorable vacation ever. 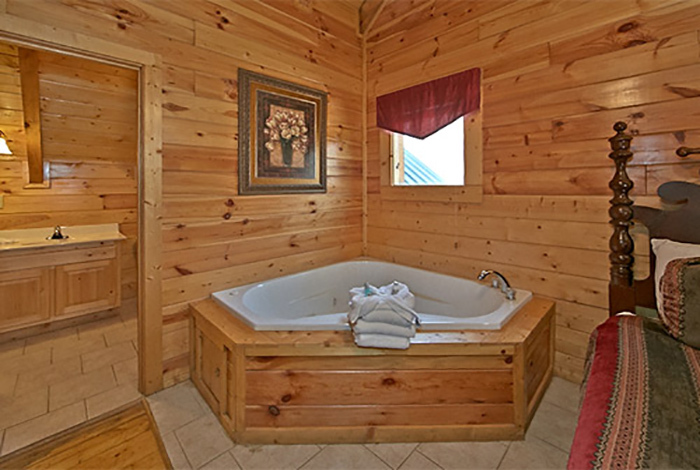 What are you waiting on? 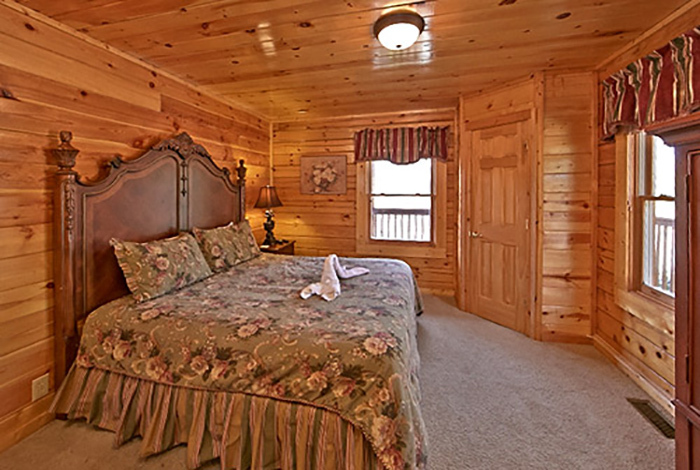 Book it today!